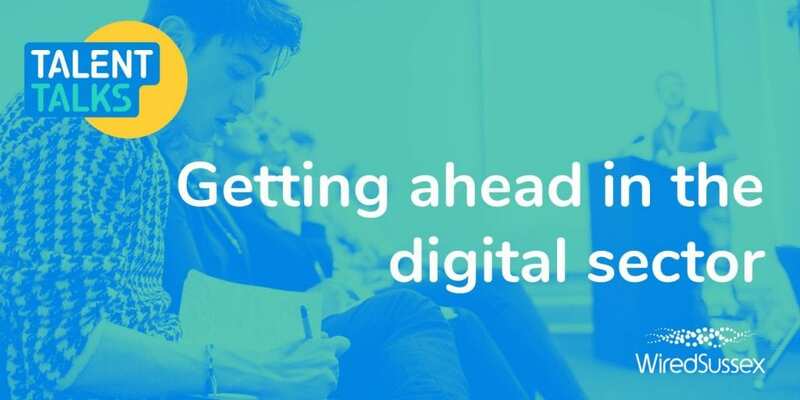 Are you interested in forging a career in the creative and digital industries? 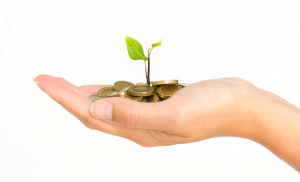 Know that there has to be a better way to kick-start it than sending out CVs and cold calling? 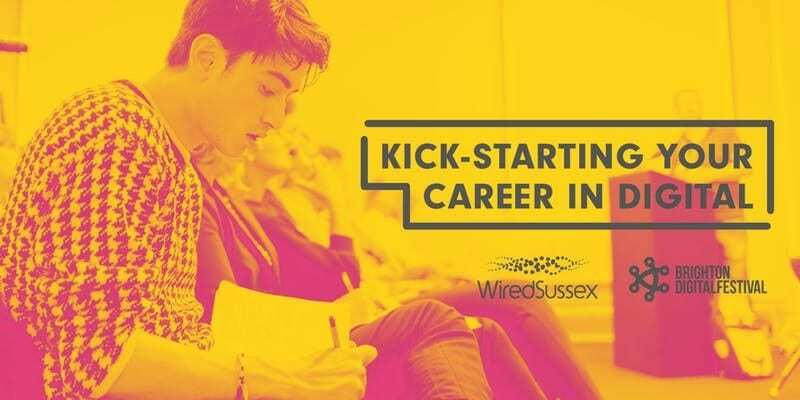 As part of this year’s Brighton Digital Festival, Wired Sussex and a range of guest speakers will be sharing practical advice, tips and modern strategies to finding work and kick-starting your career in digital. 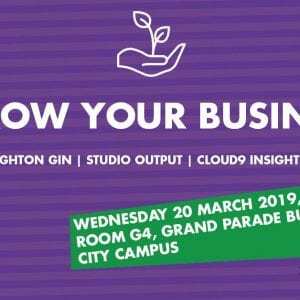 We’ll discuss the broad range of careers available, offer practical advice on how to find new work opportunities, stand out from the crowd and connect with the right people. Whether you are a student looking for inspiration or a recent grad wanting to kick-start your career, this event is for you. The event is free to attend, but spaces are limited so sign-up now to secure a place.